Salt Lake City, UT – If you’re one of those folks who routinely suffer from altitude sickness, a tiny, convenient fingertip pulse oximeter from Brooks-Range Mountaineering may be just the ticket. The $90 fingertip pulse oximeter from Brooks-Range Mountaineering can help avoid altitude sickness or high altitude edema. This $90 device, which weighs only 30g (1 oz.) without its two AAA batteries, measures pulse rate both digitally and via a bar graph, and more importantly, blood oxygen saturation (SpO2). It does so without drawing any blood by using light and a photodetector. 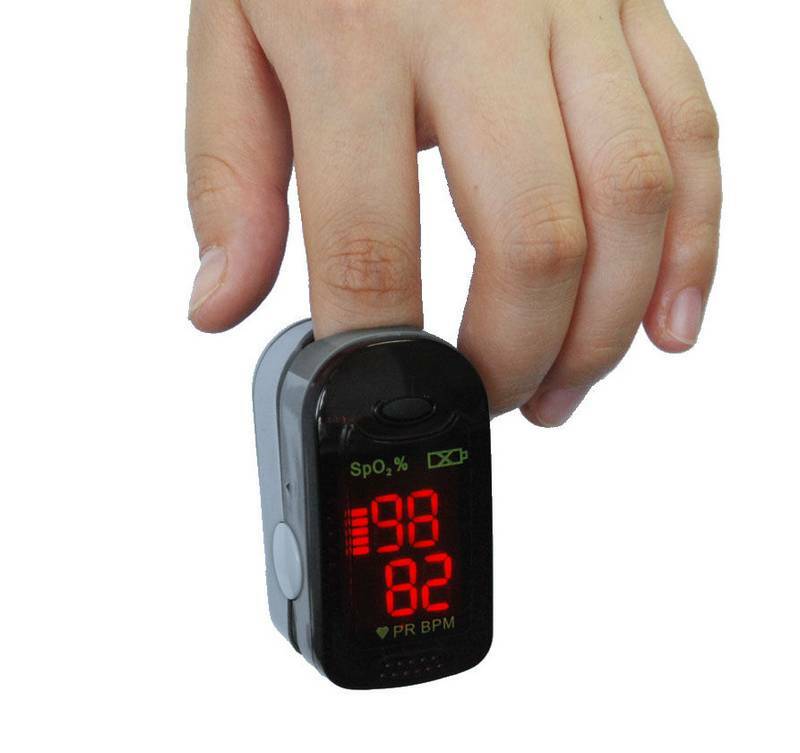 Simply slip your finger into the device, wait a moment, and your pulse and blood oxygen are displayed on the device’s LED readout. Power is conserved by shutting down automatically after eight seconds, but an indicator on the display notifies the user when it’s time to change the batteries. At a mere 2.25×1.25×1.375 inches, it takes almost no space at all. Slipping this miniscule instrument into a suitcase or a backpack when traveling to higher elevations is no inconvenience, and can save lives by alerting the user to travel back to lower elevations in a hurry. The Brooks-Range Fingertip Puse Oximeter comes with a nifty carrying case and lanyard, and is available at better outdoor shops nationwide or directly from the manufacturer’s website.